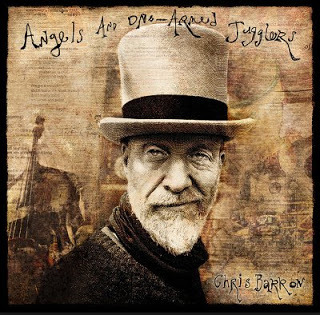 The Hometown Harmony Project is excited to welcome Chris Barron, lead singer and songwriter for the Spin Doctors for two nights in December benefiting the Hometown Harmony Project. Attendance at these shows are by invitation only and an RSVP to the show is required for attendance. This show will be at Woodside Plantation Country Club on Thursday, December 6th. 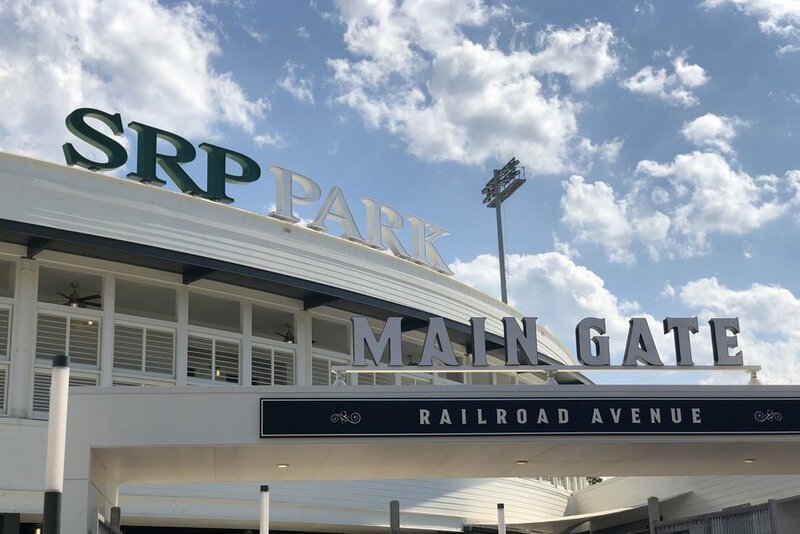 There will be a show the night before at SRP Park in North Augusta, on Wednesday December 5th. The venue will be open for a reception at 6:00 p.m. and the show begins with Joe Stevenson at 7:00 pm. followed by Chris Barron. Chris Barron is a respected singer, songwriter and performer best known for fronting one of the biggest bands of the 1990’s. He will be performing his well known hits from the Spin Doctors such as Two Princes, Little Miss Can’t Be Wrong, and Jimmy Olsen’s Blues. In addition, he will be performing songs from his new solo album, Angels and One-Armed Smugglers (click album cover for purchase information). Click below to reserve your spot for this show. Special Thanks to our Founding Sponsor: EDTS Cyber. Without their support, these shows and the fundraising for our organizations, would not be possible. This show will be at SRP Park at the WOW Club on Wednesday, December 5th. A second show will be at Woodside Plantation Country Club on Thursday December 6th. Hometown Harmony Project ©2018. All rights reserved. Presented by Gluestick Music.